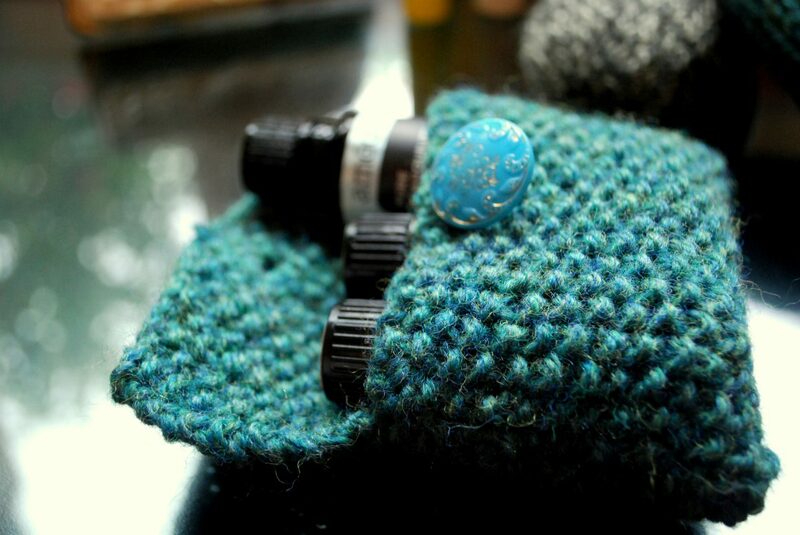 Today we look back at a wonderful facet of aromatherapy: hydrosols! As promised, today I’m going to share with you about the wonderful world of hydrosols! My information comes from the Aromatic Wisdom Institute’s Liz Fulcher. Next We Want to Hear From You!